I seem to be sort of an anomaly at Mythgard, having never really listened to Corey Olsen’s Tolkien Professor podcast. I’ve never really been one for podcasts. However, in early 2014 I was searching for a way to take classes in Tolkien, to have other people to seriously discuss his works with, and I stumbled upon the Mythgard Academy. I was overjoyed to find free classes that were reasonably in-depth, and voraciously watched everything Tolkien related. When I exhausted all the free classes in February, I began seriously looking into taking classes at Mythgard. The winter semester didn’t have anything that really piqued my interest, but with the announcement of summer classes — in particular the class about taking a Cultural Studies approach to The Lord of the Rings — I began to think this was a direction I wanted to go. However, Mythgard isn’t accredited and the only information about the status of accreditation process on their website was woefully out of date. I sent an email into the ether inquiring as to the status of the accreditation. I couldn’t imagine paying all this money and having all the stress of taking these classes for credit only to have it not count toward anything. I received a reply relatively quickly explaining the timeline of the accreditation process and how Mythgard was maybe a year to a year and a half out from finally achieving it. With that I decided they would likely have it by the time I would graduate, so I bit the bullet and applied in March using my terrible story of how i destroyed my copy of Lord of the Rings as a writing sample. I was somehow accepted into the Master’s program despite by crimes against literature, and began Summer of 2014.
just applied to a master's program. sort of spur of the moment. now to see if i get accepted. Yay! I got accepted into that master program! The most low-key, and fast, college acceptance ever. I’ve since had to defend my choice to attend an unaccredited university, usually at conferences and to tenured faculty. To them I say, I believe in Mythgard’s mission. Corey Olsen wanted to create a school where people could pursue affordable degrees studying what they love, and that’s exactly what he accomplished. I find the school to be amazing because all the classes are taught by leaders in the field who are teaching classes they really want to teach. However, this often leads to classes being offered only once or really infrequently, so there’s a bit of an “I don’t know if I’ll ever get the opportunity to take this class again, so I better double up on classes to take it right now, even though I work full time and this will probably make me go insane” mentality. I also have had to defend my “extremely narrow” focus on Tolkien. To that I say, if I were only studying Shakespeare or Chaucer, someone deemed classic, no one would have a problem with it. 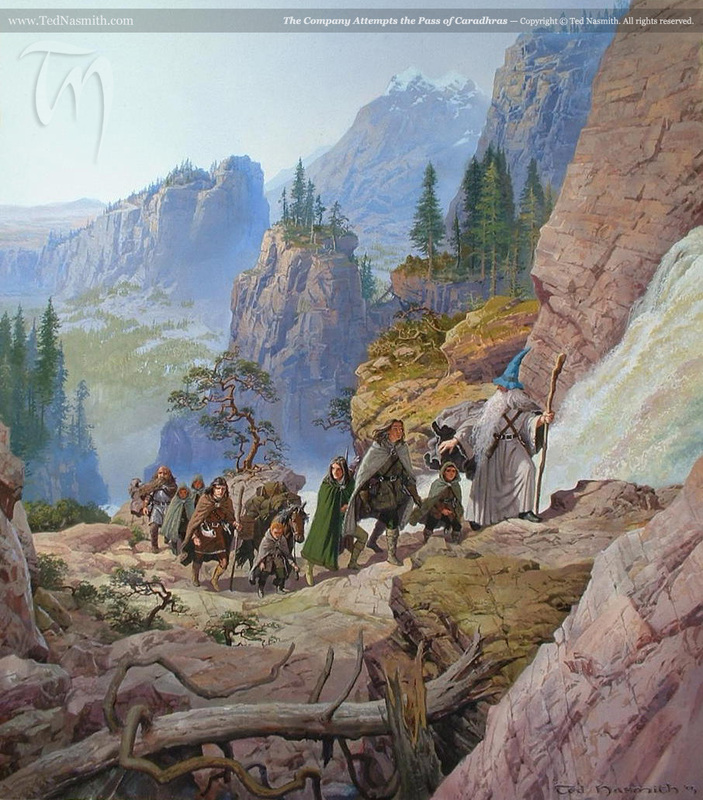 I firmly believe that Tolkien is worth study and will prove to be one of the classics of our era. He basically created Fantasy as a literary genre. I don’t understand what more an author has to achieve to be deigned as someone important enough upon which to focus. I’m also an anomaly at Mythgard in so far as I have no Lit background at all and choose to focus on Cultural Studies/Audience Reception and the like. Dr. Olsen at least, generally prefers not to interpret based on biographical information, but I find it very hard to divorce the art from the artist. I’ve found that having a Fine Arts background leaves me with a very different perspective of the relationship between author/work/audience than some Literature scholars.